My man and I were laughing about some things yesterday, and one of these things was that I’m the reason he knows when starts the Fall season. According to him, it’s when I begin using a significantly increased amount of lip balms. Well, that’s actually true! Don’t get me wrong, I use lip balms all year round, but during cold season I need much more protection and moisture. Otherwise, I end up with sore, cracked lips. Don’t we all? Speaking about lip balms, I’d like to introduce you to Queen Farina. You’ll love the story behind this brand: it’s the US-based, family business, created by two sisters. The incredible part is that these girls do everything themselves: from beekeeping to collecting honey, to creating the products and packaging design. Can you believe that? They are Certified Natural Growers, which means they follow guidelines that promote natural, healthy, and safe beekeeping. This is crucial because this way our beautiful, lovely bees are being protected. Also, honey they use for the products is free from pesticides, herbicides, fungicides, and synthetic fertilizers. Queen Farina Busy Lips Lip Balms* contain three simple ingredients: beeswax, coconut oil, and flavor. The balms are absolutely lovely to use because they feel moisturizing, and have a delicious scent. There are twenty flavors to choose from: Almond Biscotti, Cappuccino, Italian Mint, Pistachio Gelato, Tea Time Tassie, Pumpkin Roll, Kettle Corn, Apple Harvest or other scents. My favorite is Pistachio Gelato, which smells awesome, like real ice cream! Queen Farina lip balms are available online here for $3 for 4g tubes or for $4.50 for 8g tins. The brand also offers other goodies such as raw honey, beeswax, granola or chocolate. 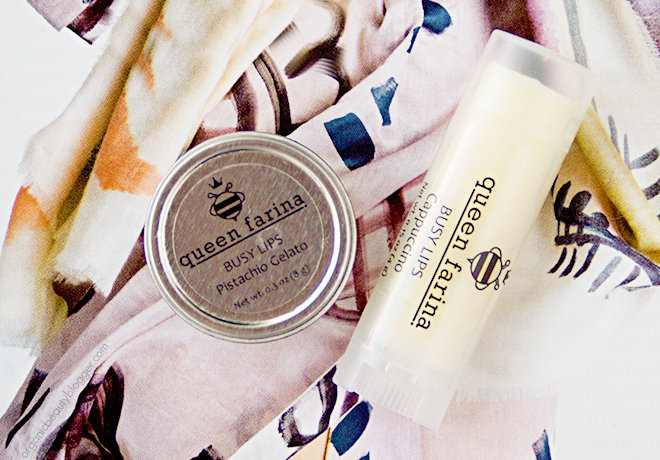 Have you heard about Queen Farina lip balms before? Never heard of these! Such a cool sounding brand and mmmm Apple Harvest?! YUM! 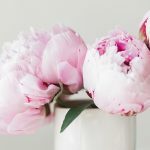 They are lovely, you can’t be without a lip balm during Fall season. Have you ever tried to make one of your own? 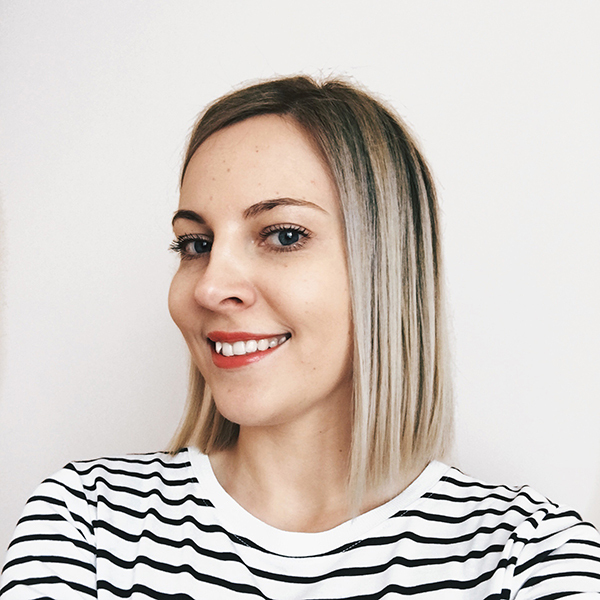 Check my autumn lip balm recipe in the DIY beauty on my blog, hope it will inspire you. Thanks for sharing, Marija! You’re really crafty 🙂 I haven’t tried making DIY lip balm, yet, but I’d definitely like to do that one day! I haven’t heard of Queen Farina by now, thanks for sharing this interesting brand. It’s always a pleasure, thank you for reading! I have heard of queen farina and actually got some of their lip balm not too long ago. I can’t even describe how much I love it! I literally take this stuff everywhere! I don’t know what it is about this brand but the lip balm is so smooth and creamy and I too love this pistachio gelato but have recently tried the almond biscotti and I think it’s my new favorite!! Such an awesome product! 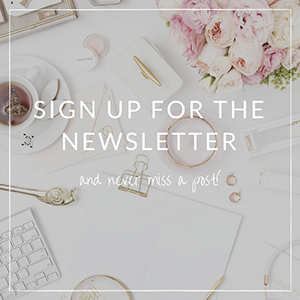 And I love your blog! Thank you, Heidi! The scents of these balms are truly amazing! Ooh not heard of this brand before, the flavours sound great, especially pistachio gelato! 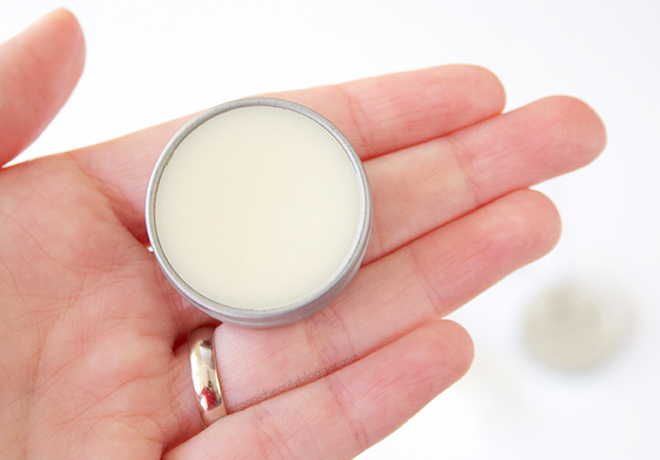 these are lovely natural handmade lip balms. queen farina natural lip balm is smoothy and creamy lip balm i ever tried.